HALT! 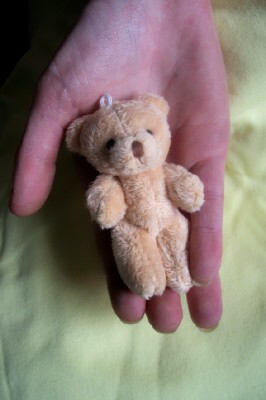 don’t hunt for dolls clothes to fit early baby loss! 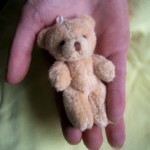 This blog post contains sensitive information on baby loss if it is likely to cause upset please press your back button now thankyou. So often an early baby that has passed away before or shortly after birth has nothing to wear to give them the precious dignity they deserve. You do not need to hunt on the net to find dolls clothes to dress your early baby that has sadly passed away. You need baby clothes fast, but ever so tiny ones don’t you ? but you wont find many that fit your early baby under 2lb. The tiny baby bereavement section of Cheeky Chums has baby clothes from 5 inches.Todays new lines incude baby grows in 10 inches in the most adorable baby print to date.little baby bambi and bunnies.Plus you can have any size in hat to match. see them here or choose a different outfit more appropriate in the size you need. ← Teeny tiny baby wear early baby Store plus More!